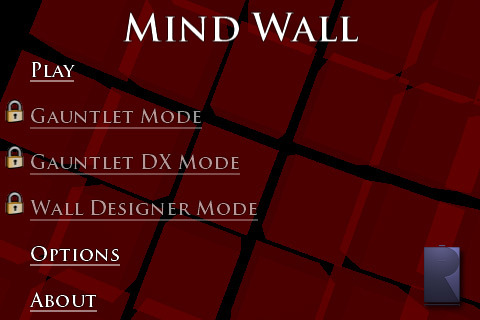 I’m happy to announce a major feature was just added to Mind Wall for iPhone (iTunes) to satiate the appetite of the master Mind Wallers – Gauntlet DX! 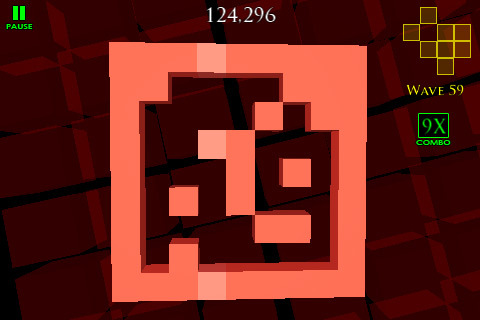 It’s a special mode where the shapes grow and mutate as you play. 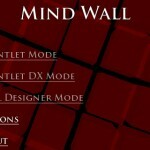 While Gauntlet mode is about lightning fast shape recognition of a limited set, Gauntlet DX mode requires an agile brain that can process totally new shapes on the fly. Special thanks to the beta test team for giving it a nice work-out. 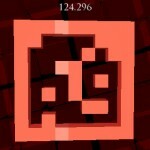 This entry was posted in Development/RTsoft on November 21, 2009 by Seth.